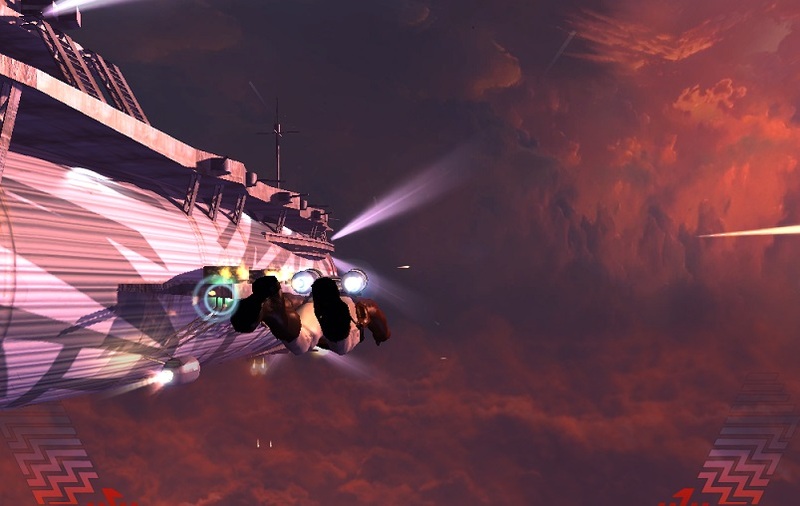 As previously reported, in September 2015 developer Cinemaware gave backers of Rocket Ranger Reloaded the opportunity to vote on whether or not the troubled project should continue. At the time two thirds of those who voted opted to permit Cinemaware two more years, but six weeks later a backer-only update has confirmed the project is cancelled and all pledges will be refunded. The sudden turnaround may seem a bit surprising given the support from most of the backers, but is welcome news for several dissatisfied backers (including myself) who had voted for refunds. The vocal minority, many of whom were high-tier backers, had voiced their displeasure in the comments section and made it clear Cinemaware had lost their trust for any future projects. It was perhaps concern over the bad publicity generated that led to decision to refund all backers, an action that is unfortunately all too rare with struggling Kickstarter titles. And the decision does seem to have worked with the instant outcome of several positive comments praising the decision. A number of backers have even insisted that Cinemaware can keep their pledges for their next Kickstarter project, although at this time it’s not clear what they will be beyond the confirmation in the future they will work on smaller projects.